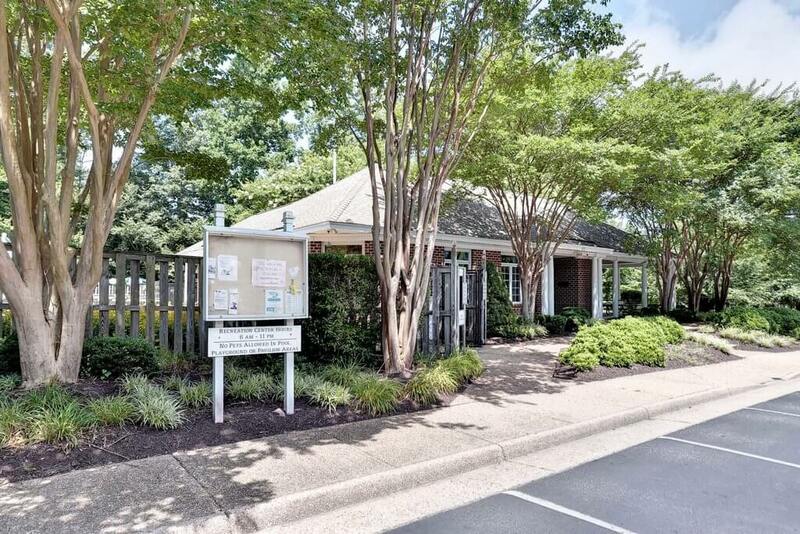 First developed in 1989 as a close knit community of homes, Settlers Mill has evolved into one of Williamsburg, Virginia’s most desirable neighborhoods. Many of the original homeowners still reside in the community rich with a history of neighbor volunteerism and social activities for residents of all ages. 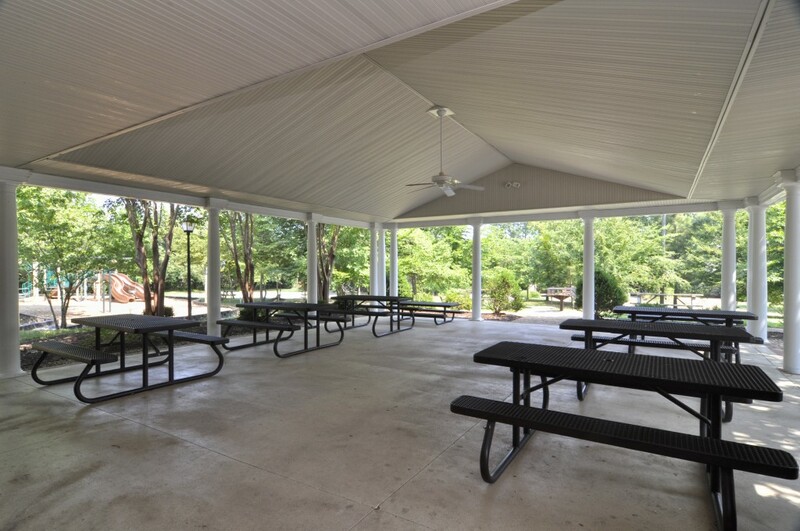 The community is conveniently located within easy driving distance to Richmond or the rest of Hampton Roads VA. Set on 156 acres, Settlers Mill is nestled between Jamestown Road and Ironbound Road just a few miles from the Jamestown / Scotland Ferry and Jamestown Settlement. 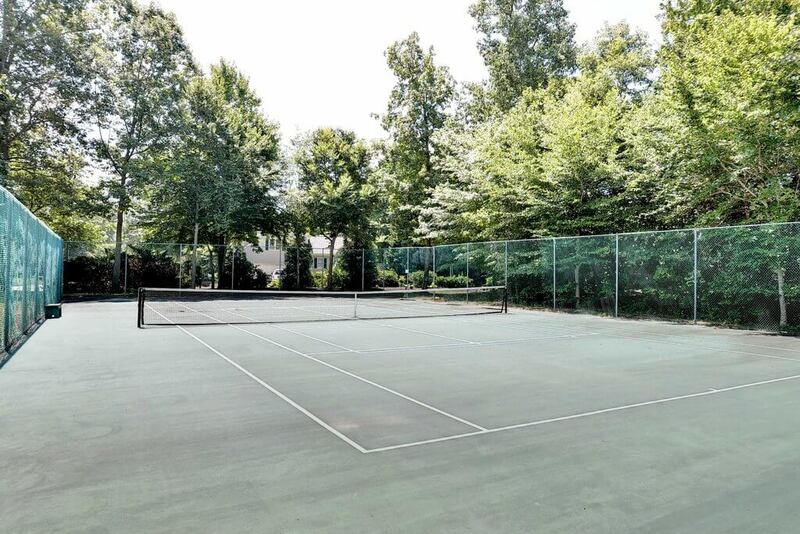 There are a total of approximately 200 homes within the neighborhood. Homes range in size from 2000 square feet to almost 5000 square feet with an average size of 3200 square feet.. Two Story homes are predominant although many ranches were built as well. A few of the homes were built with basements..
Homes in Settlers Mill were built by some of Williamsburg VA’s finest builders including Wayne Harbin ( the primary builder) Gordon Berryman, Mickey Simpson Builders and others. 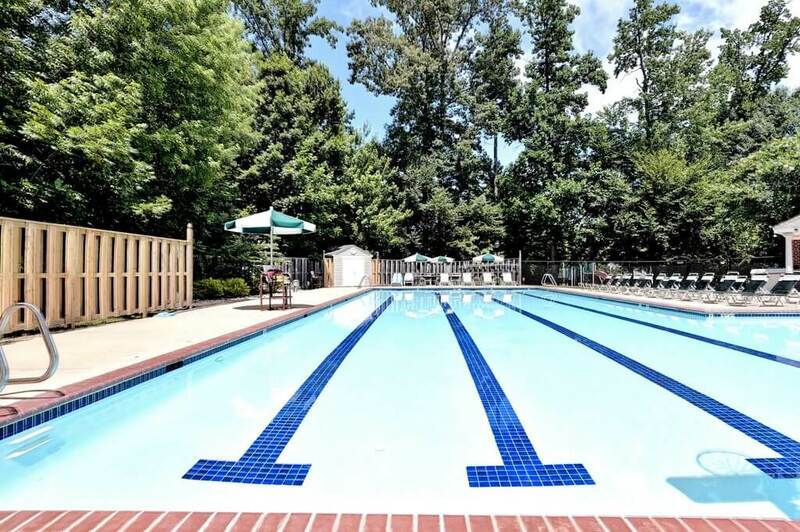 Community amenities at Settlers Mill include a pool, clubhouse with picnic pavilion, a playground and tennis courts. An active social committee offers events both for adults and kids. 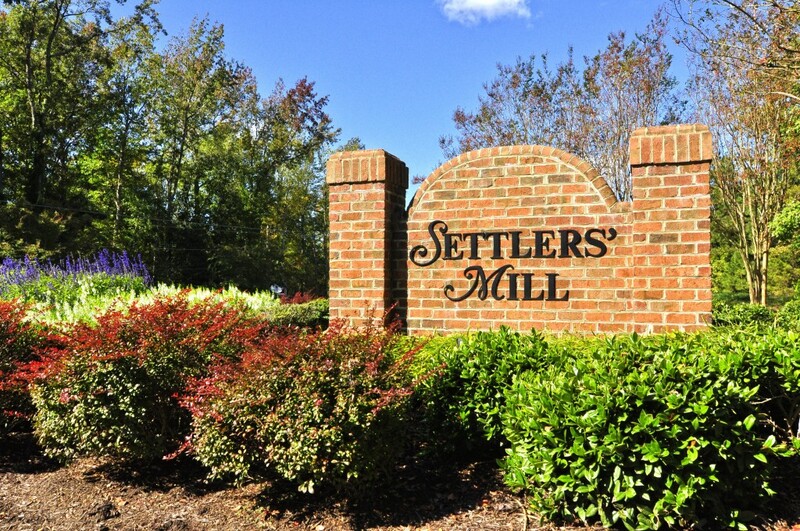 Age– Homes in Settlers Mill were built from 1989-2003. Size- Home sizes in Settlers Mill range from 2000-4800 square feet. The median is approximately 3200 sq. foot size. 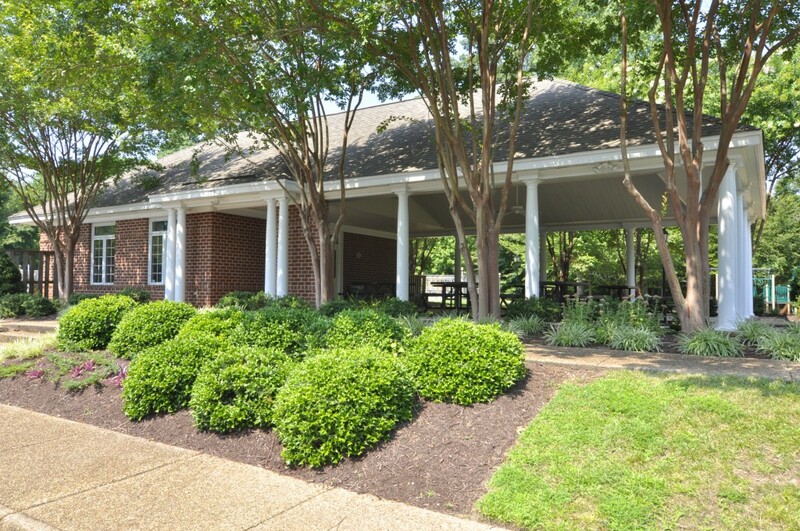 HOA Membership: Membership is mandatory for home owners in Settlers Mill . 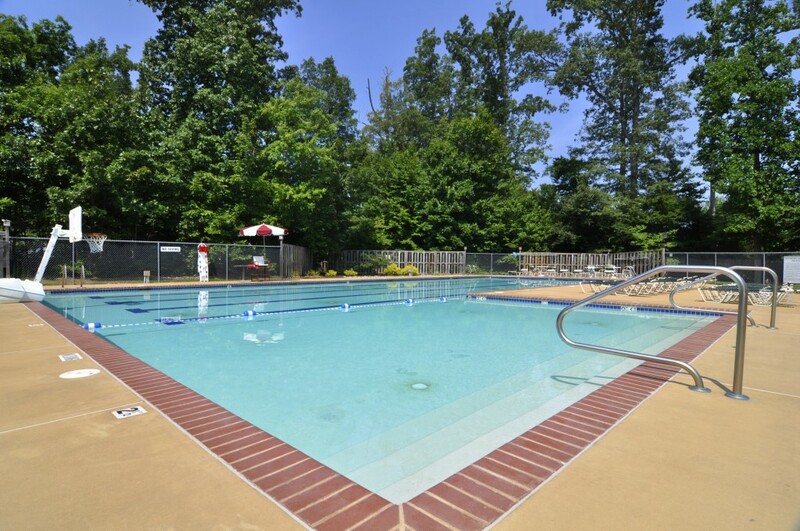 HOA dues are $175 quarterly .Fees cover common area grounds maintenance, pool maintenance, use of the amenities. Whats For sale in Settlers Mill? Still Looking? you might want to take a look at: Fieldcrest, Fords Colony, Greensprings West, Greensprings Plantation, Windsor Forest, First Colony Drummonds Field and others. Psst, Mr Williamsburg is a different sort of real estate agent. This post was authored by local resident and REALTOR, John Womeldorf. John is known around town as Mr. Williamsburg, for both his extensive knowledge of the Williamsburg/ Hampton Roads/ Richmond VA area and his expertise helping buyers and sellers in the local real estate market. If you are a homeowner searching for someone innovative to sell your home I would love to share my thoughts on marketing. Additionally, I have helped hundreds of folks find their dream home/ community and would love to help you find yours in Williamsburg, Yorktown, New Kent, VA Beach, Chesapeake, Suffolk, Isle of Wight Poquoson as well as Richmond. Let me help you find your dream home/ neighborhood Fill out this form and I will get back to you with suggestions. You can reach me by phone at 1-757-254-8136 or email John@MrWilliamsburg.com I look forward to serving your real estate needs!